Join us for Lunch and a Story on Tuesdays from June 19 until August 21st. 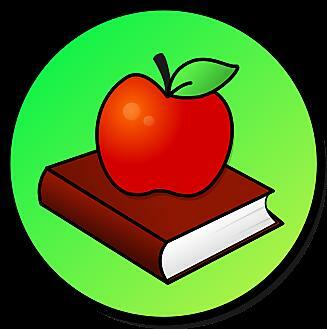 Pick up a lunch from The Summer Food Program truck (all children up to age 18 may do so) at 10:45 a.m. in the Library parking lot, then come in to the Community Room for a story geared to ages 5-8. All ages are welcome to attend. Listening to books counts as minutes on the Summer Reading Challenge log. Thank you to our partner, the USDA Summer Food Service Program!